Residents in Cascade should have a resumption of their normal water supply soon after experiencing water supply interruptions. Corporate Communications Manager at the Water and Sewerage Authority (WASA), Daniel Plenty, said to LoopTT that the reports from Cascade residents had been received and that the matter was being addressed, confirming that there was a partial resumption of service to some parts of Cascade. Plenty added that he had also received reports of water supply interruptions in the Belmont area, which was also being addressed. Cascade residents reportedly experienced water shortages for over a week, and one resident said that her water supply resumed for some time over the weekend, however at some points the water either appeared muddy or cloudy and white. Port of Spain North/St Ann's West MP Stuart Young said on January 14 that he had also been following up on the situation. He said that WASA repaired several leaks to 12-inch mains that feed booster stations which service the Cascade and St Ann's areas. He added that there were also issues affecting the Hololo Reservoir. 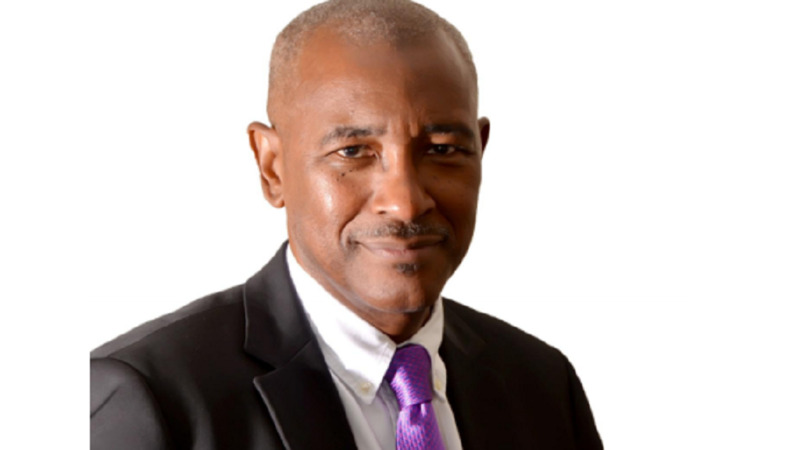 "I have also been following up with WASA with respect to disrupted water supplies for Belmont and the East Port of Spain areas of the Constituency. WASA continues to respond to the many issues which are very often the result of aged lines," he said. He also thanked the councillors who have been assisting with the issues. Some residents did report a temporary resumption of service on January 14, however the relief was short-lived. Residents commented on social media last week, clamouring for a steady water supply. "Not a drop in the pipes. Tanks empty. Mr. Young we fedup! Stop "looking into it" and "taking notes" we want water now! We are fed-up." "Moore avenue Not a drop in ten days!" "Upper Hololo has had water once in 30 days. Today is day 12 without a drop. No amount of excuses they could come up with could justify this level of incompetence." 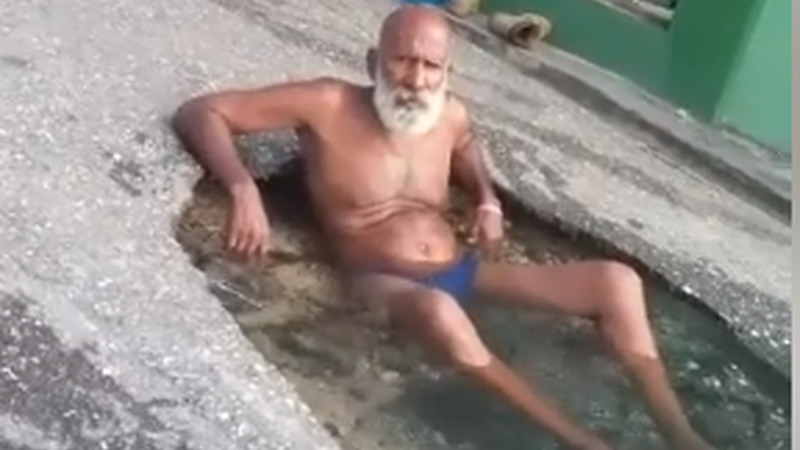 "Not trying to make light of your situations but upper Ariapita is 3 weeks plus without water. This is normal." 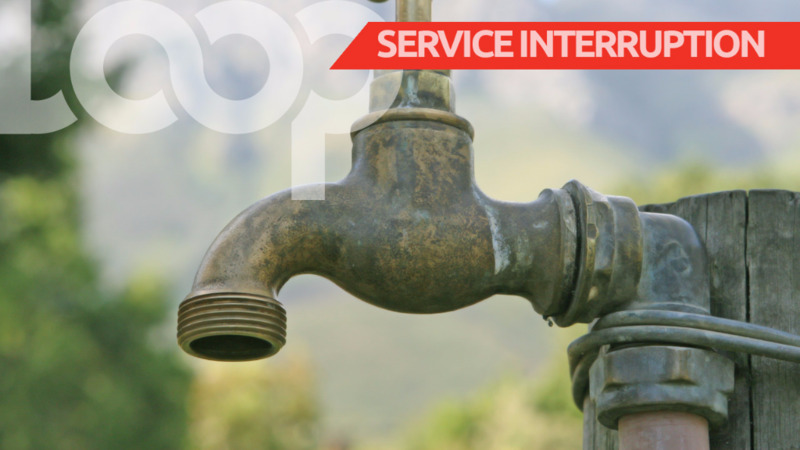 Representative from the Ministry of Public Utilities, James Felix, said he has taken a note of the reports and is liaising with both the Ministry of Public Utilities and WASA to have the problem rectified.